The Steelers will get more help on the offensive line after the departure of Mike Munchak. On Tuesday, it was announced that Pittsburgh hired Adrian Klemm as assistant offensive line coach. The position was in need of filling after the promotion of Shaun Sarrett to head offensive line coach. Klemm’s football background is extensive. He played college football at the University of Hawaii before joining the New England Patriots as their second round pick in the 2000 NFL Draft. Klemm played in the NFL for five seasons, earning three Super Bowl rings with the Patriots before retiring with the Green Bay Packers in 2005. His coaching background started at Southern Methodist as a graduate assistant in 2008, before being promoted to recruiting coordinator/offensive line coach a year later. Klemm then coached at UCLA from 2012-2016, seeing roles as assistant head coach/run game coordinator/offensive line coach for the Bruins. 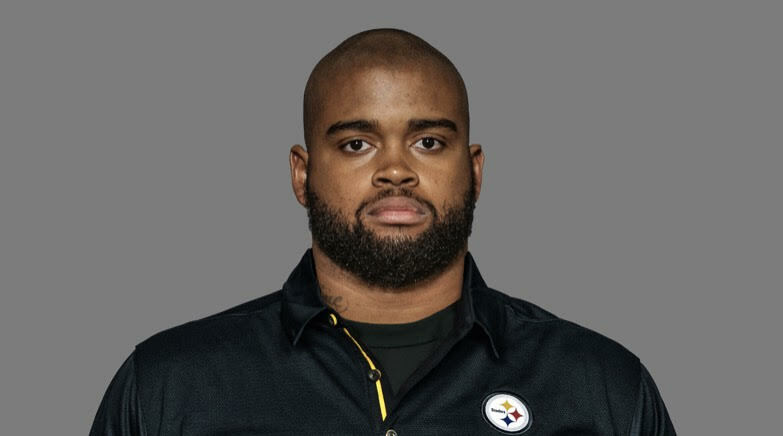 Klemm will look to provide new insight to one of the league’s best offensive lines in his first professional coaching experience, as his strong background in coaching at the college level will be of great help to him with the Steelers.